After a long haul, our new app is finally on iTunes. This AISC reference is developed to provide easy access to steel table. We hope Steel Shape Table will be useful to all users. Please follow us on twitter @upperluck and like us on Facebook. Questions, comments, and suggestions are welcome at support@upperluck.com. We are pleased to announce that we have launched a FREE version of aim@ for you to try out before purchasing the full version. We guarantee that the same accuracy can be expected from the Lite version. The available feature is the height measurement. 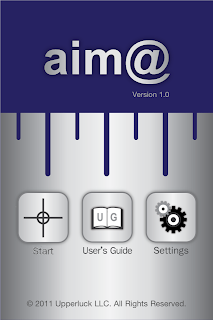 aim@ 1.1 is ready for update. 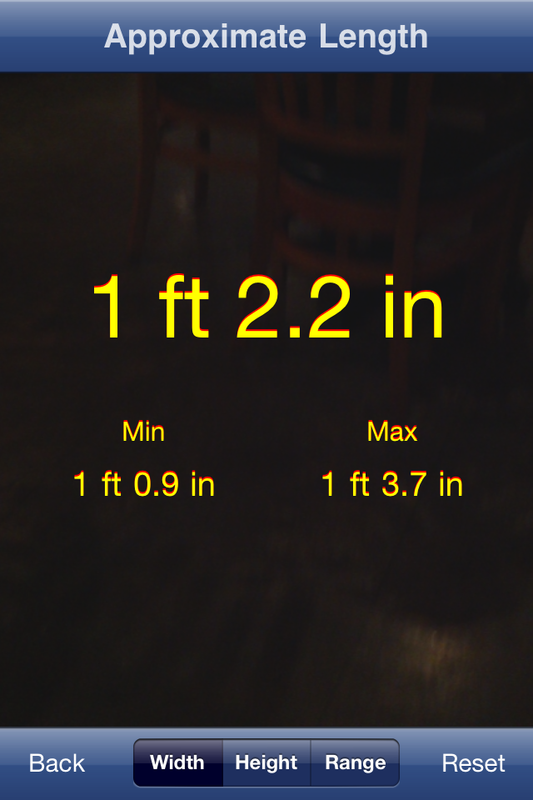 Bug fixed, improved height measuring, and better use of gyro sensor. and let us know what you think about our app. We understand that aim@ users may have some questions about the app. Please feel free to contact us if you need assistance. Q: How does aim@ work? 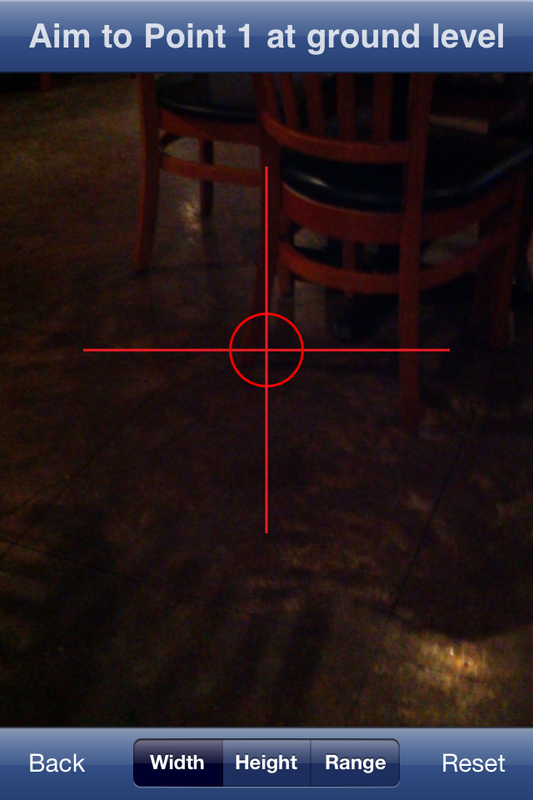 A: aim@ collects the gyroscope data while user aims to the points. 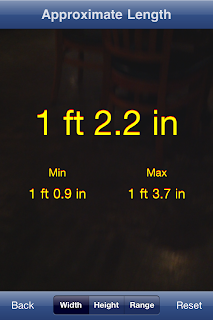 After collecting enough information, the app uses the mathematics formulae to compute width, height, and range of objects. Q: Why do I get negative results or the results are very off? A: Sometimes, when you start using aim@ and do not face directly to the object. Results will be inaccurate. We are working on fixing these bugs. Q: How can I fix/avoid this problem? 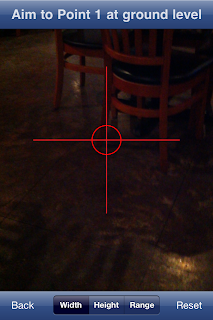 A: To fix the problem, press “Reset” at the bottom right of the camera view. To avoid it, always press “Start” button in the main menu after already turning towards objects. Q: I don’t get accurate results, what should I do? A: Make sure that your height is accurate and your posture is right. The most important part is keeping your hands steady when aiming. Be sure to see video tutorial and refer to User’s Guide before using. Q: Can I measure object not on the ground? A: No. Objects to be measured need to be at ground level. If needed, the virtual projection lines can be made from the object to the ground level. Q: Can I measure people’s height? A: Of course. Aim at heel first and then head. It may be easier to aim from behind. Aiming from toe to head will give a little bit off results. Q: Do I have to set my height every time I use aim@? A: No. The app saves your setting. 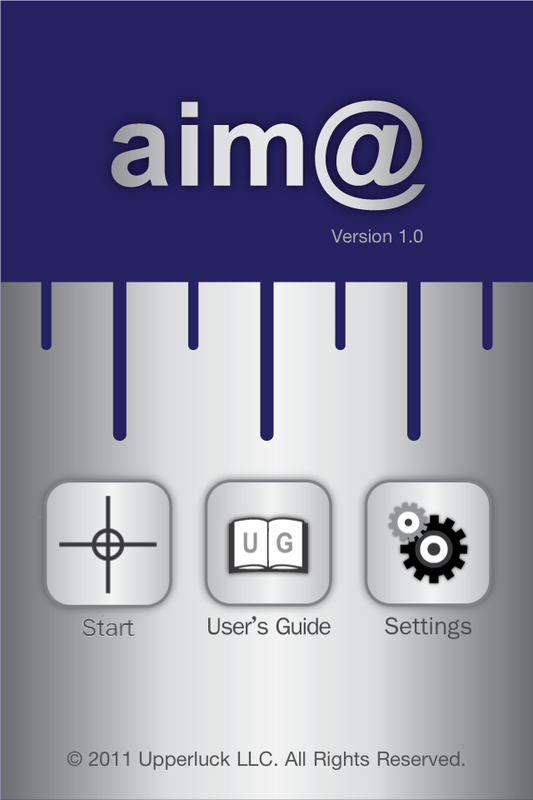 We are pleased to announce that our first app, aim@, just got approved from the app store. You can download the app at http://goo.gl/CagJX. To view the video, please visit http://goo.gl/pGkKF. Thanks for supporting our team. This is the support site for all applications from Upperluck team. All questions or concerns about our applications will be responded promptly.